Professional Associations Alumni Association Fordham University School of Law; ALMA Association LL.M. In 2006 he was awarded a Master of Laws (LL.M.) in ‘Corporate and Finance’ from the Fordham University School of Law of New York. In 2004 he attended a course in ‘International Negotiations’ at the Fordham University of New York. Graduated in law in 2003 from Milan’s Università Cattolica del Sacro Cuore with a dissertation on procedures before the Constitutional Court. Worked in a law firm specializing in intellectual property in Manhattan (NY), representing clients in proceedings before the United States Patent and Trademark Office (USPTO) and in disputes relating to the management of trademarks. He was hired on an 18-month contract as a university teacher at Fordham University. 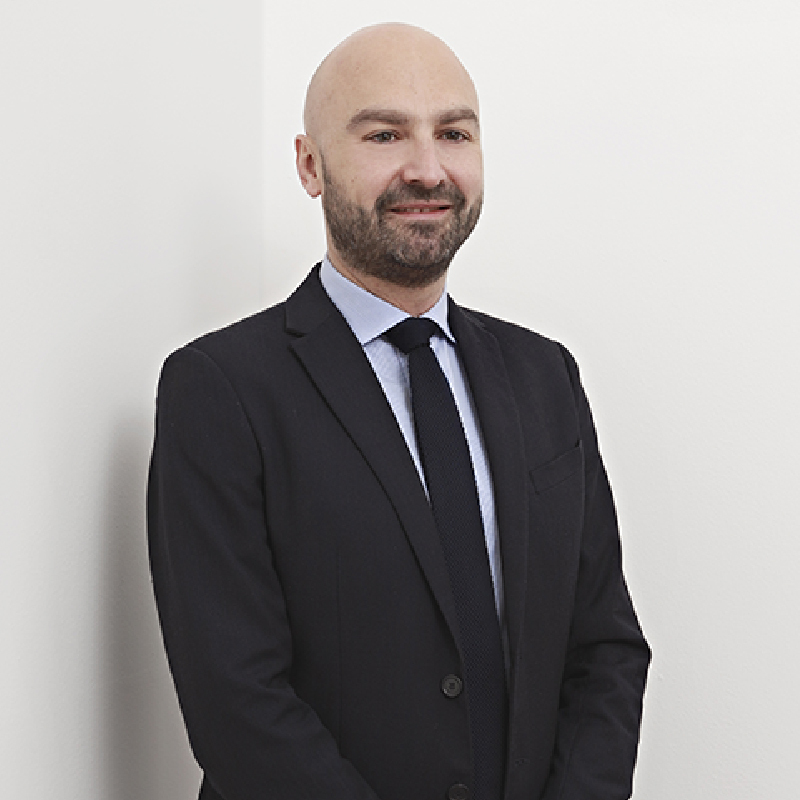 He has lectured on trademarks in seminars (including those held at the ‘Javits Center’ of NY during an international event and at the Bocconi university in Milan). Since May 2008 he has headed Bugnion’s Design Law Department. He also provides searches and written opinions and deals with out-of-court disputes for Italian and foreign clients.